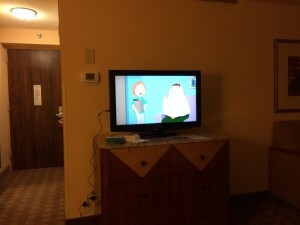 I am staying in Houston tonight, over at the luxurious Crowne Plaza. 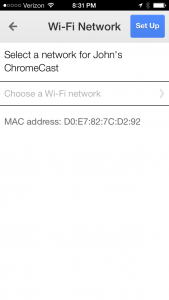 I bought a chromecast quite awhile ago, and I really wanted to try it out… The hotel wifi wasn’t going to let me… Or was it?!?! 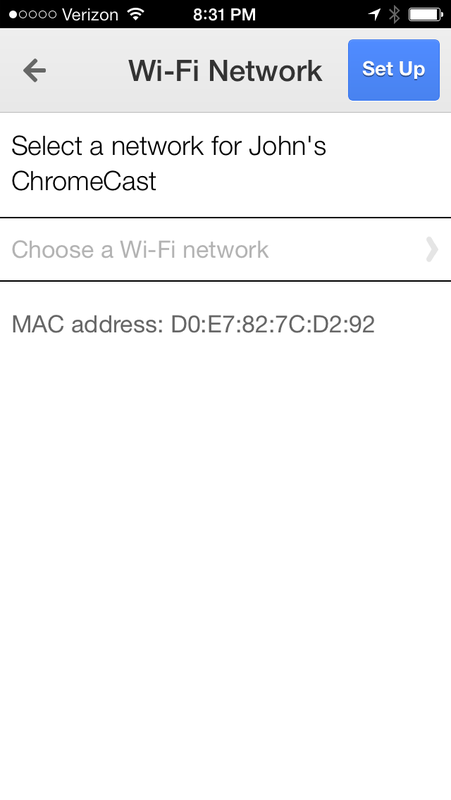 I found it en0 and my current mac address is: b8:e8:56:42:27:76 I need this for later. The I browsed to http://www.slashdot.org look at that it asked me to authenticate!! so I did. I then changed my mac address back..
Whoa I am watching Netflix in my hotel room right now! This entry was posted in Lots of Bugs on December 18, 2013 by admin.